Hülya Mutlu, Ahmet Turla, Berna Aydın. Hulya Mutlu, Ahmet Turla, Berna Aydin. [Cause of death: 41 liras, 32 kurus, a case]. Anadolu Psikiyatri Derg. 2014; 15(1): 89-89. Turkish. Hulya Mutlu, Ahmet Turla, Berna Aydin. [Cause of death: 41 liras, 32 kurus, a case].  http://www.anadolupsikiyatri.net/?mno=151955 [Access: April 21, 2019]. Turkish. Hulya Mutlu, Ahmet Turla, Berna Aydin. [Cause of death: 41 liras, 32 kurus, a case]. Anadolu Psikiyatri Derg. (2014), [cited April 21, 2019]; 15(1): 89-89. Turkish. Hulya Mutlu, Ahmet Turla, Berna Aydin (2014) [Cause of death: 41 liras, 32 kurus, a case]. Anadolu Psikiyatri Derg, 15 (1), 89-89. Turkish. Hulya Mutlu, Ahmet Turla, Berna Aydin. 2014. [Cause of death: 41 liras, 32 kurus, a case]. Anatolian Journal of Psychiatry, 15 (1), 89-89. Turkish. Hulya Mutlu, Ahmet Turla, Berna Aydin. "[Cause of death: 41 liras, 32 kurus, a case]." Anatolian Journal of Psychiatry 15 (2014), 89-89. Turkish. Hulya Mutlu, Ahmet Turla, Berna Aydin. "[Cause of death: 41 liras, 32 kurus, a case]." 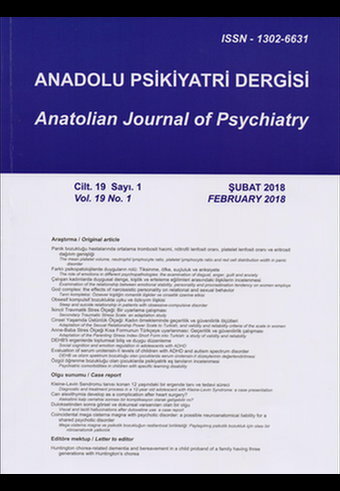 Anatolian Journal of Psychiatry 15.1 (2014), 89-89. Print.Turkish. Hulya Mutlu, Ahmet Turla, Berna Aydin (2014) [Cause of death: 41 liras, 32 kurus, a case]. Anatolian Journal of Psychiatry, 15 (1), 89-89. Turkish. Anadolu Psikiyatri Derg. Year: 2014, Volume: 15, Issue: 1: 89-89.